It has been a while since I last visited Putien. 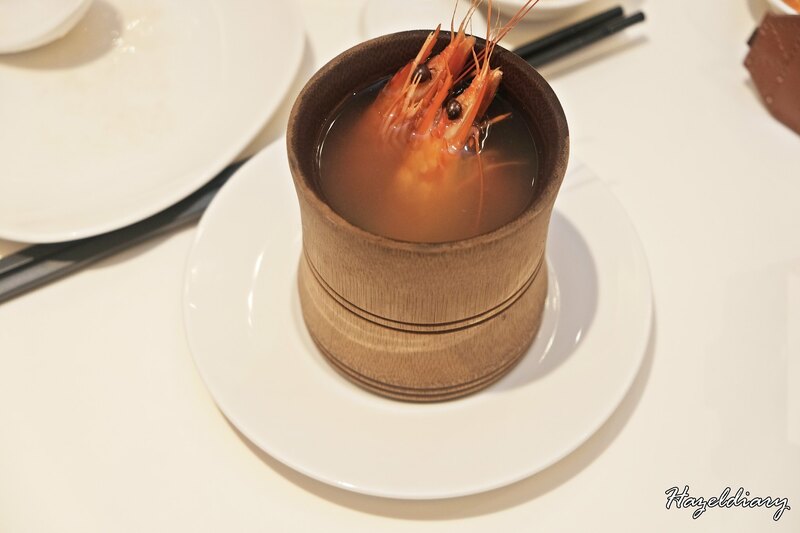 Putien restaurant is listed in the Michelin Guide Singapore 2016 & 2017 Michelin One-Star Restaurant Award (Kitchener Road Outlet) and many other awards. 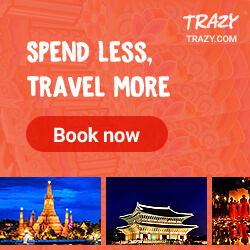 The restaurant began as a coffee shop in Singapore’s Kitchener Road in 2000 and since grown into a popular chain with 48 outlets in Singapore, Indonesia, Malaysia, Hong Kong , Shanghai and Taiwan. Putien serves cuisine from the Fujian Province in China. And of course the dishes here are link back to its root and story behind it. It was quite interesting to hear the stories behind some of their signature dishes over a dinner session. I had an insightful night and learning to appreciate more of the dishes served in Putien. 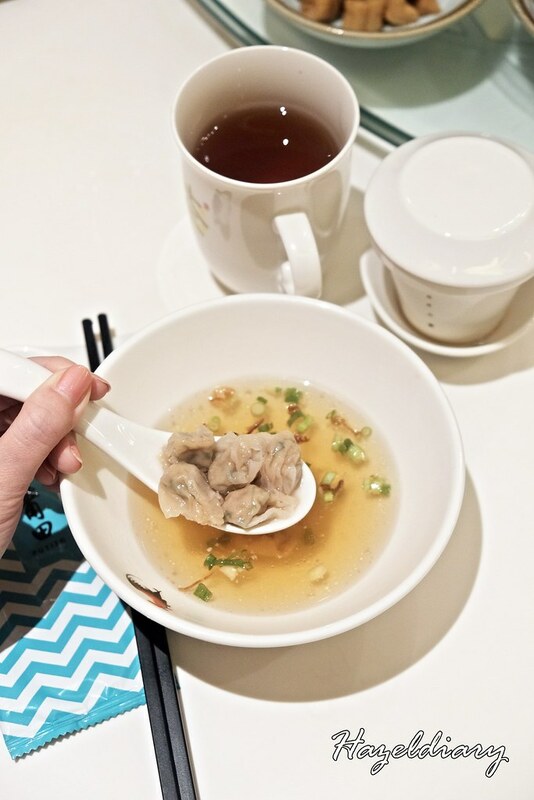 Bian Rou (Wonton) soup is a handcrafted Fujianese speciality with hundreds of years of history. 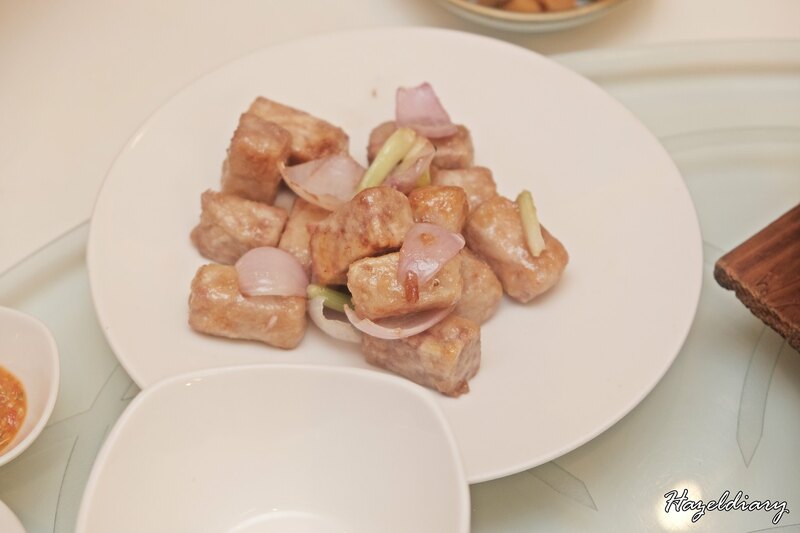 Fresh minced pork is continuously pounded for 3 hours before forming into a paper-like springy wrapper. This is the reason why I am here. I was amazed on how much effort behind this bowl of goodness. It is hand pounded 12,000 times from fresh meat to paper-thin wrapper and this traditional cooking legacy has been passed down since 500 years ago. Now I learned how to appreciate the soup even better. First time trying this and I am loved it. Take a closer look of the rolled up intestines, which is actually looped to form 9 layers of the intestines. 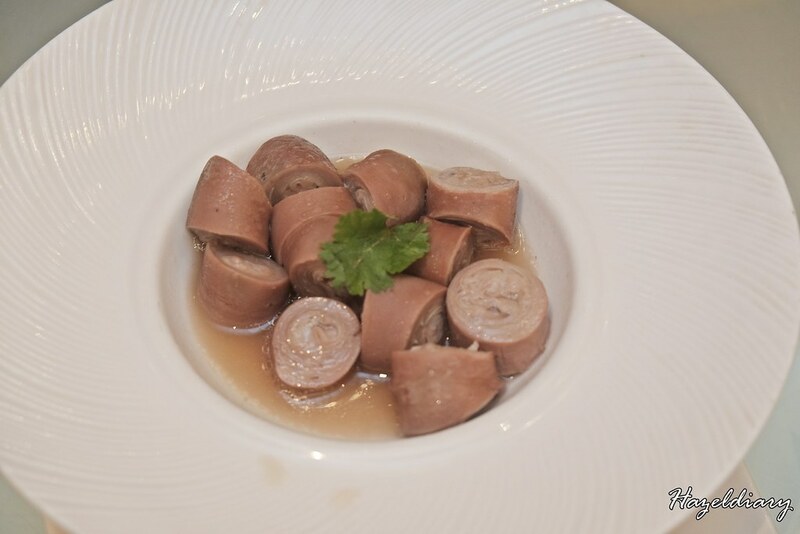 The dish is well-braised and the effort to roll it up gives a firm and bouncy texture to it. And surprisingly, it is well-prepared and no sign of offal taste at all. Hearty, light and nourishing soup to start the meal I would say. This is best for rainy days. My new found love dish in Putien after trying it.The pork trotters are cooked through 13 processes to perfection before deeply fried and leave only collagen under the crunchy skin. 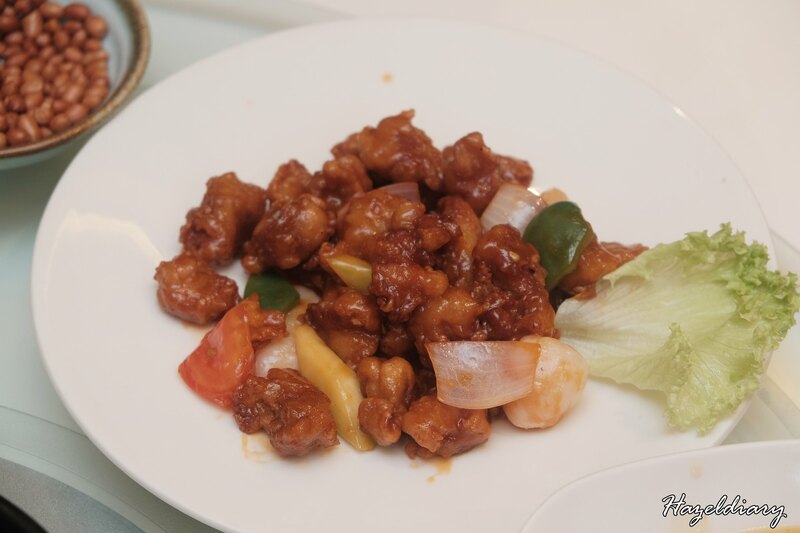 This is best to enjoy it using hand and the crispy outer layer with rich collagen in the inside. I can barely taste the oil in my mouth after taste. 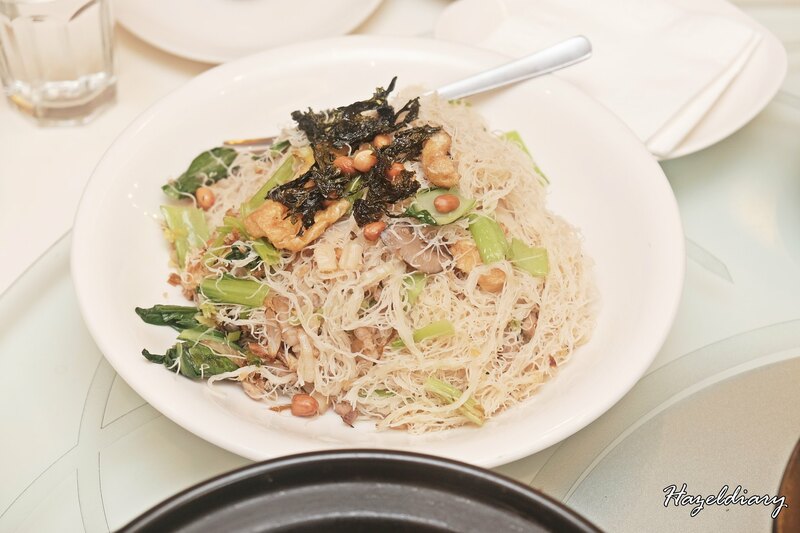 Do you know the bee hoon in Putien is sundried bee hoon refined by hand? It is dried manually under the sun at the crack of dawn to ensure the bee hoon is translucent, silky, fine and chewy. 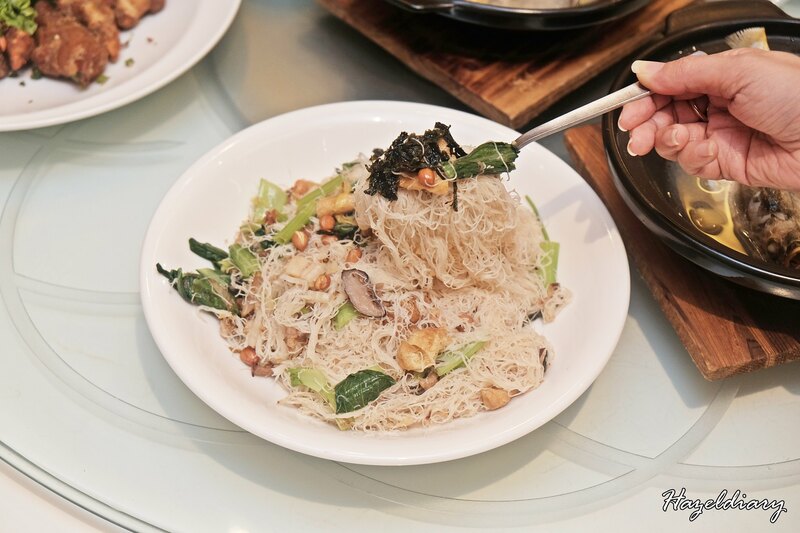 It is infused with rich, milky stock of pork bones and old hens that are cooked for hours to enhance the flavours of the bee hoon. It is definitely a comforting dish to order. There is a story behind it too! 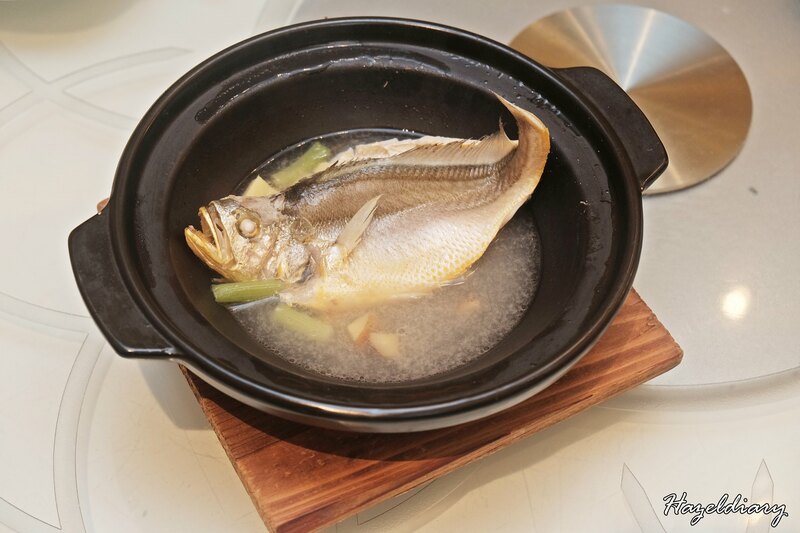 Just like the name of the dish, the fish is stewed with ginger precisely within 100 seconds. It is best to enjoy while it is hot. One of the popular dish for most diners I would say. 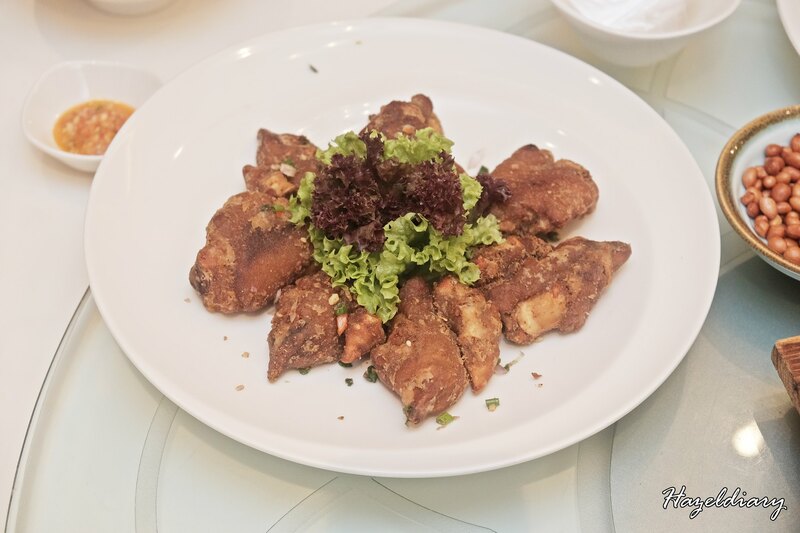 Deep fried to light golden brown and the meat is tender and moist. The lychees is added to enhance the sweetness of the dish. We were told that the only the very middle portions of premium yams are selected to perfect this dish. No wonder it tasted fluffy inside and stir-fried crispy outside. And the yam cube is coated with sugar and that explains the sweetness after taste. 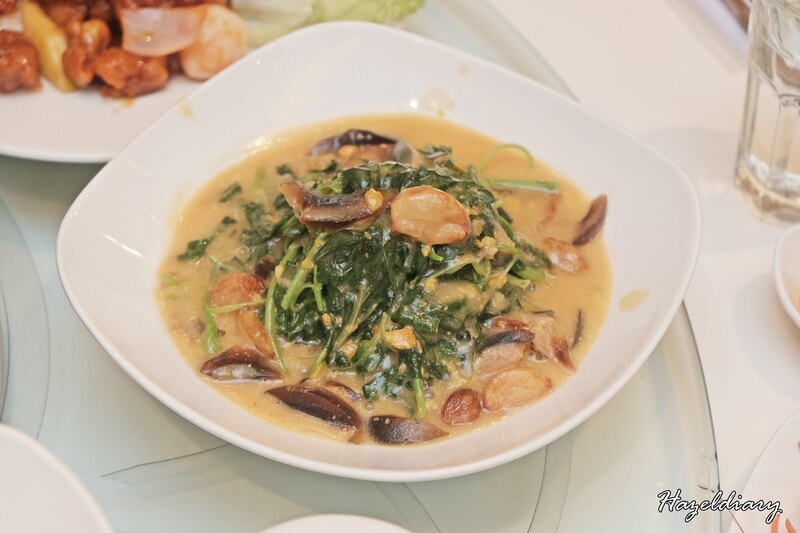 Unlike other restaurant, Putien version is rather creamier. It is best to enjoy with a bowl of white rice. It was a memorable night listening to the stories and also the effort that chef puts in to ensure every dish is well-executed. From fresh ingredients to sizes, flavours and presentation of the food, every step is well-taken care of. So the next time I visit Putien, I will take things slow and appreciate the dishes better than before.